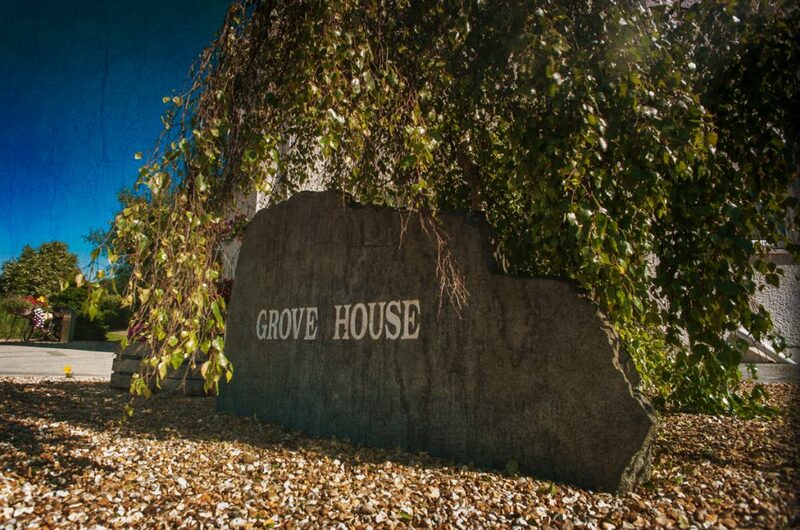 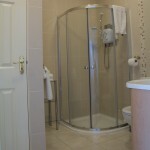 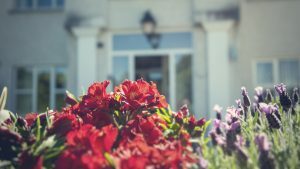 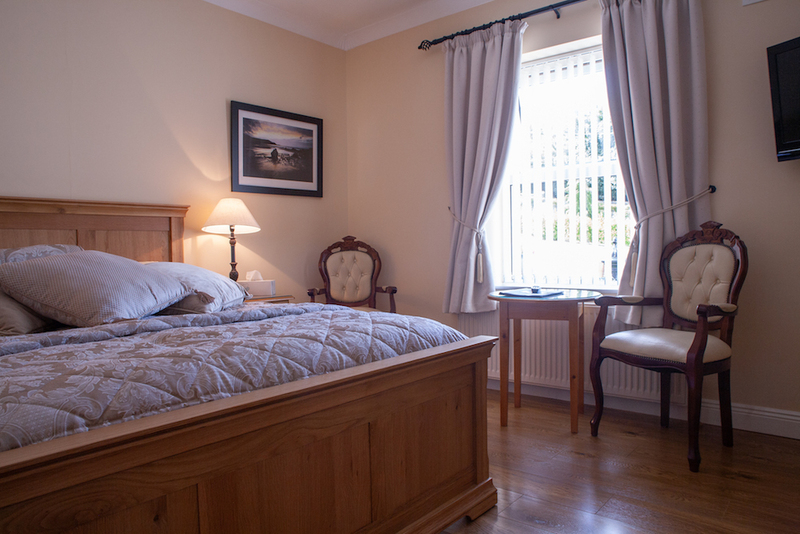 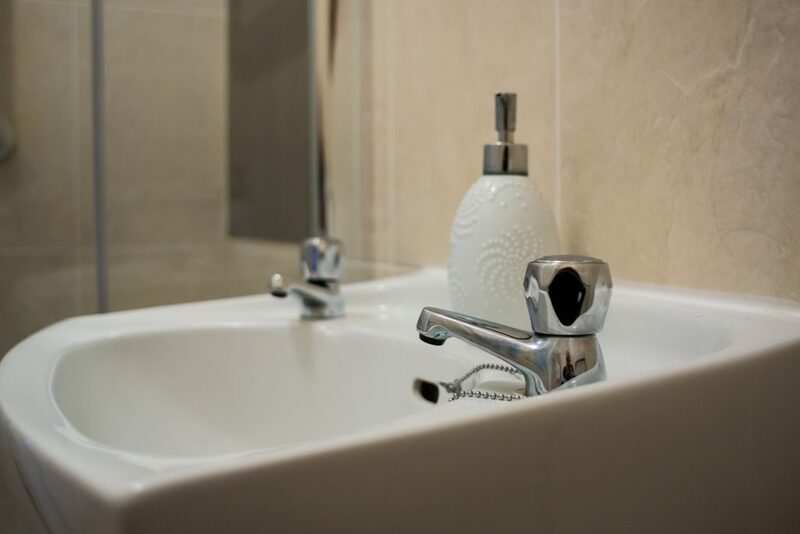 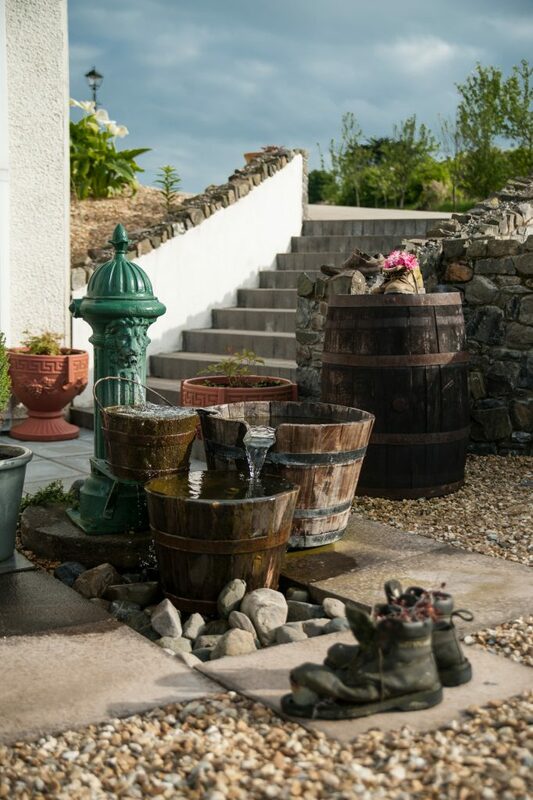 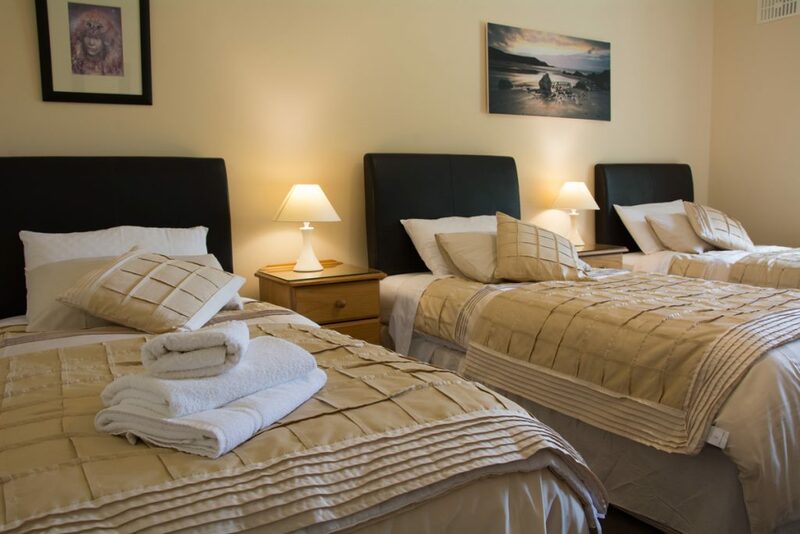 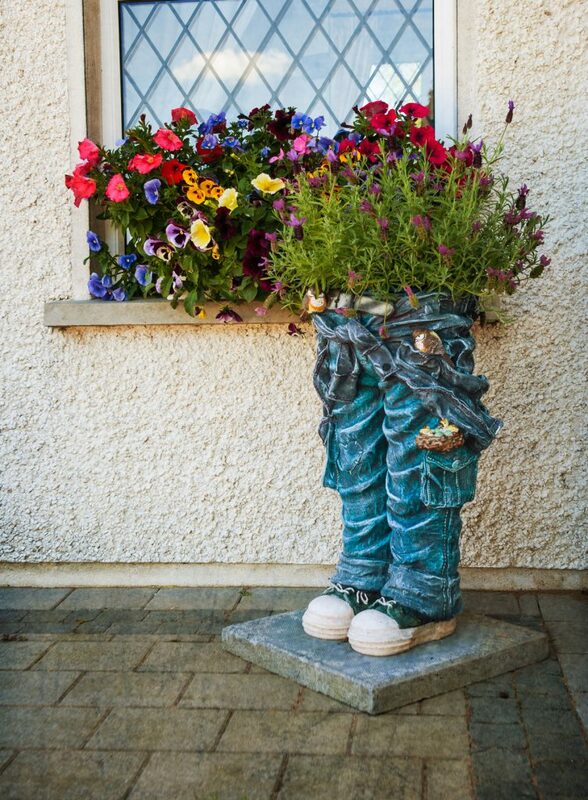 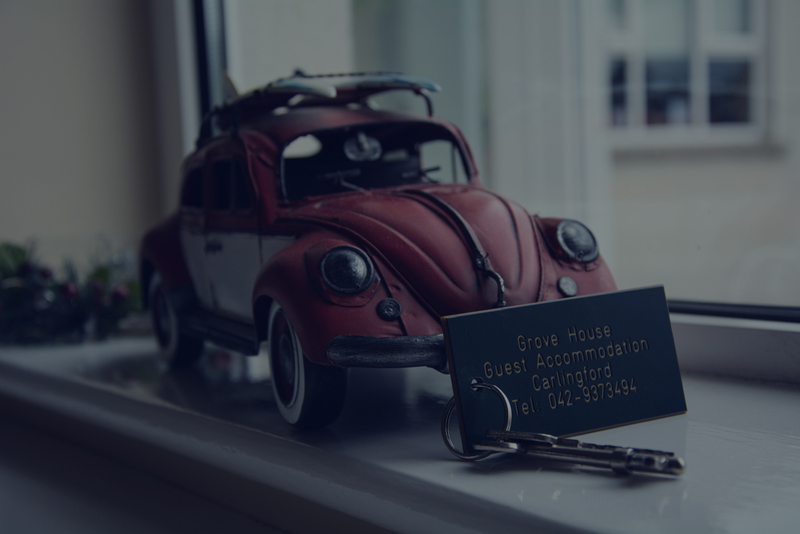 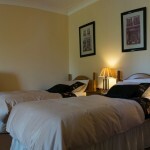 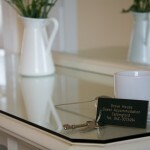 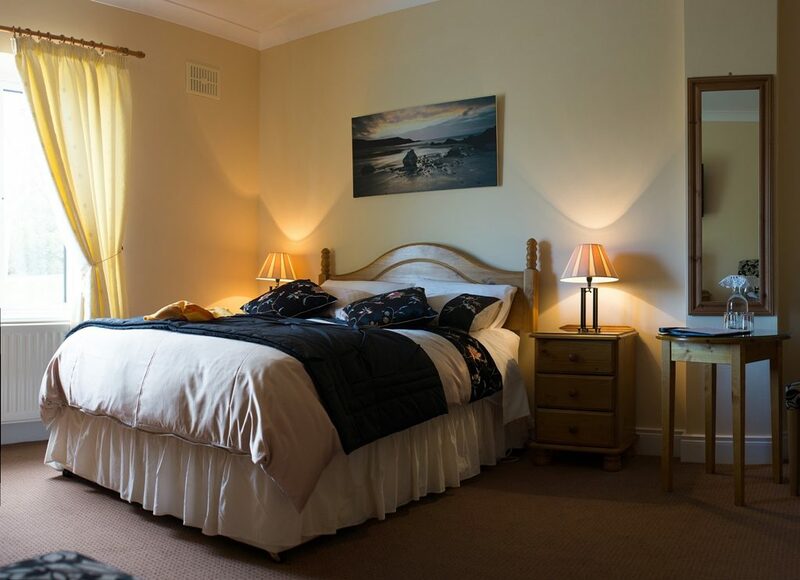 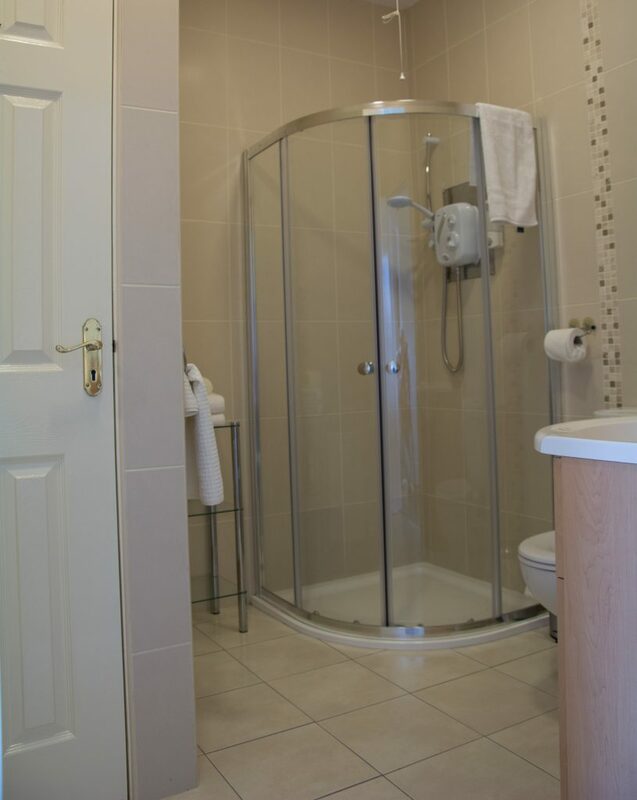 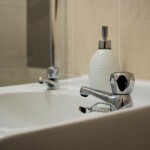 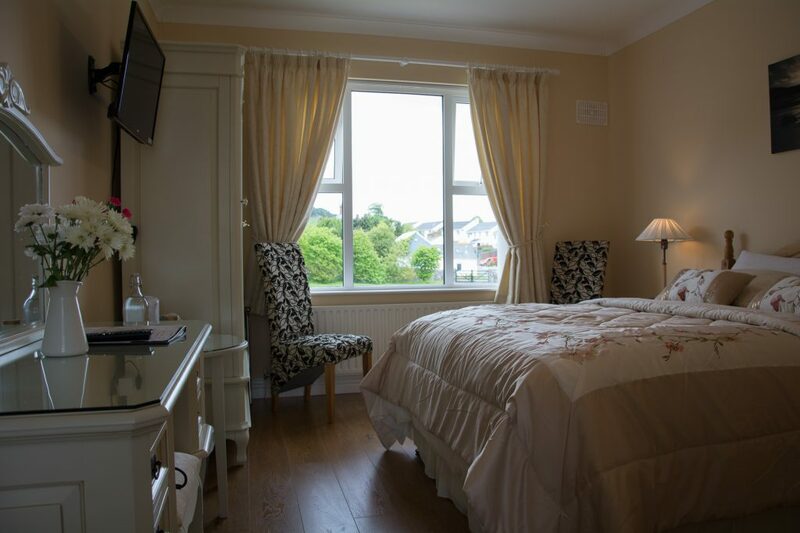 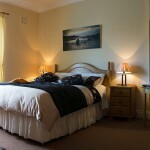 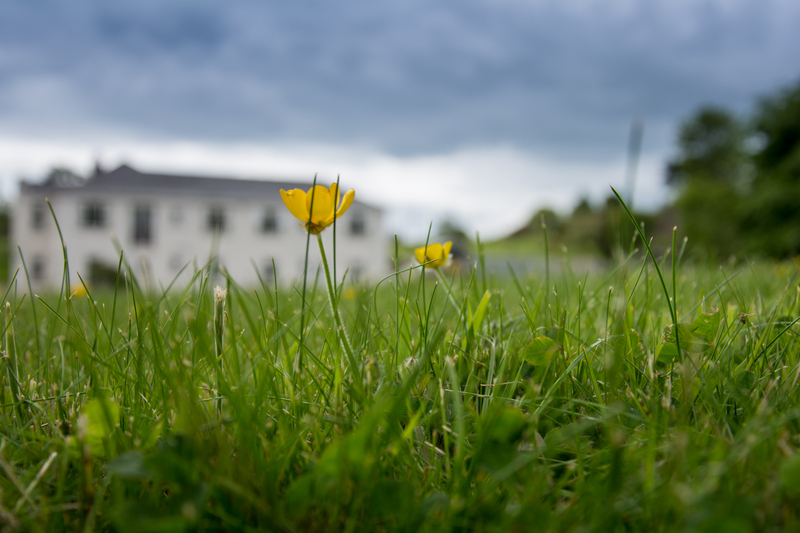 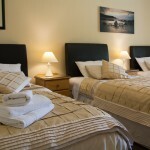 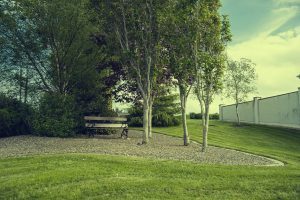 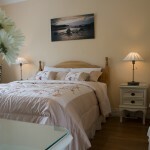 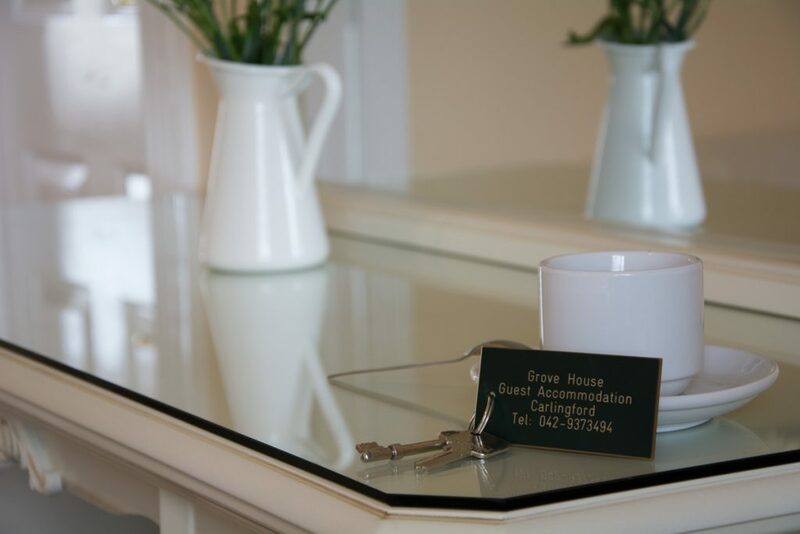 Guest House "Grove House Carlingford" | Welcome! 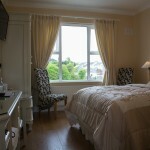 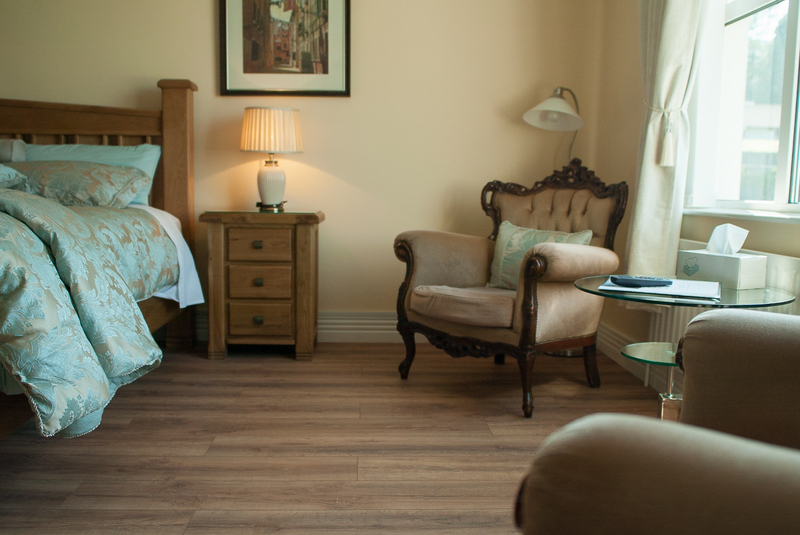 Grove House Bed & Breakfast, Carlingford has been awarded 4 Stars by Failte Ireland Tourism Body. 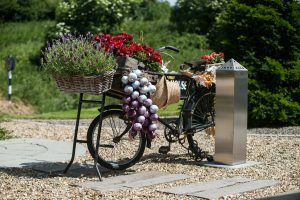 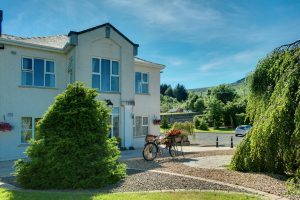 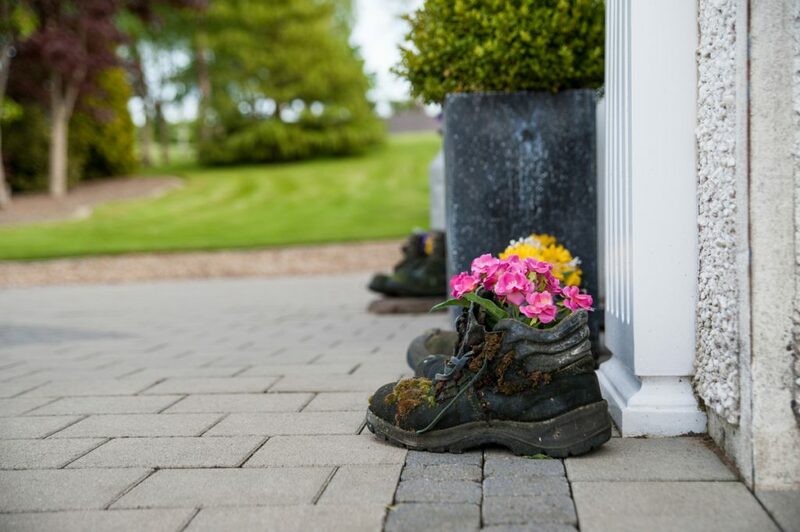 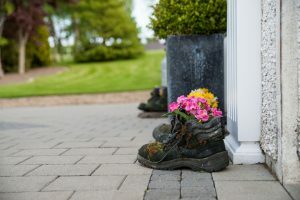 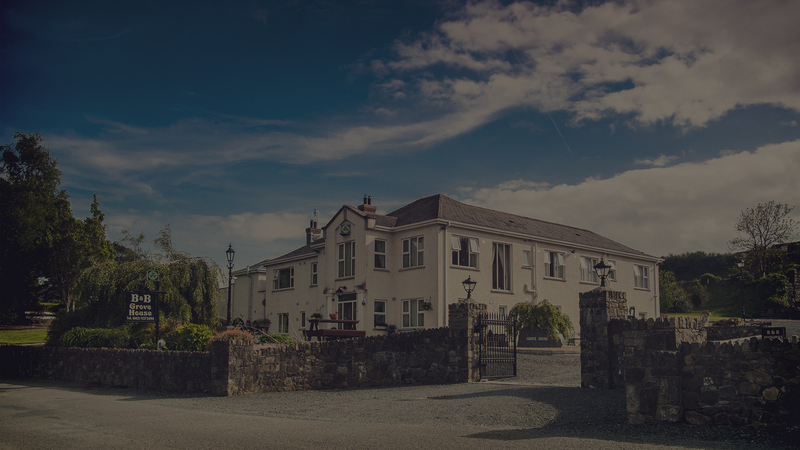 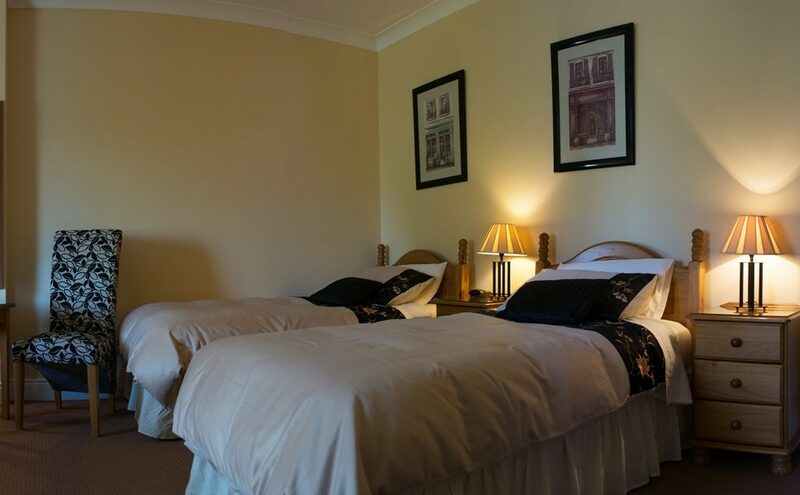 Grove House is a large Bed and Breakfast, set on 3 acres of beautifully landscaped gardens situated in Medieval Village of Carlingford in County Louth, Ireland. 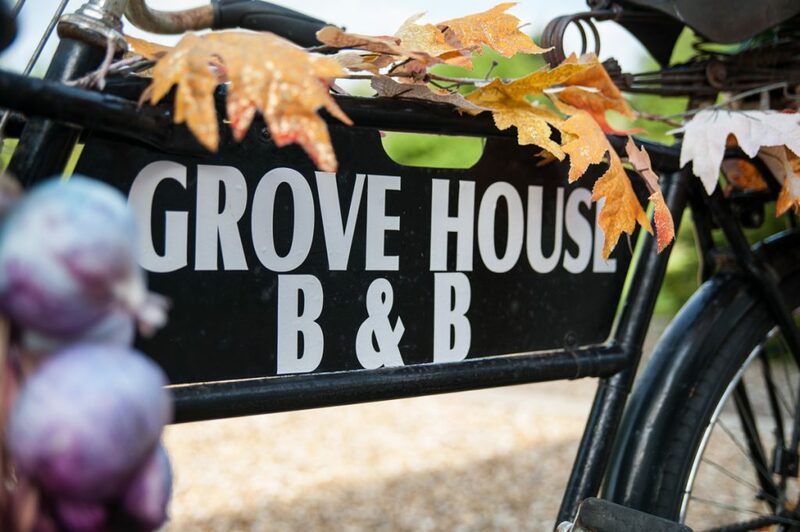 The homely and relaxing atmosphere blends well with the natural surrounding guaranteeing you a quiet and restful stay at Grove House B&B. 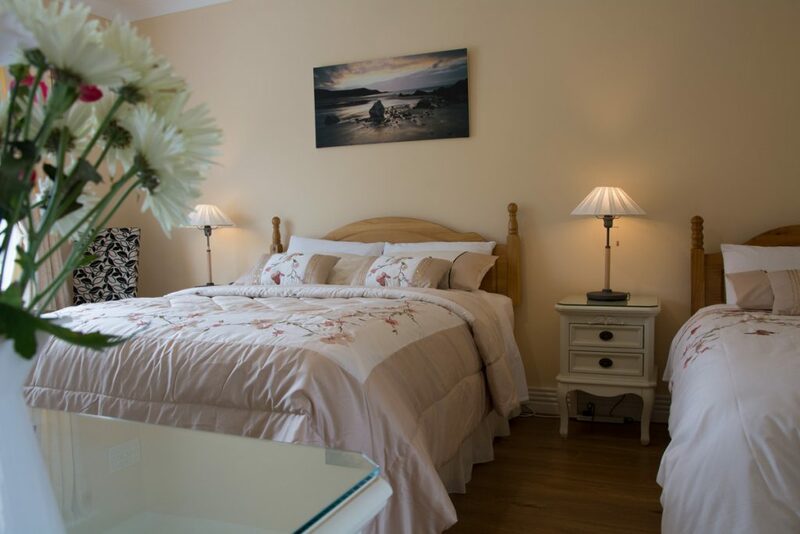 If you’re thinking of a weekend or short breaks in Carlingford, individuals, groups and families are catered for at the B&B.